Click here for information and to book now! Peninsula is a fantastic place to live, study & relax. Its Location in the heart of the north of the City provides easy accessibility to all the tertiary centres. 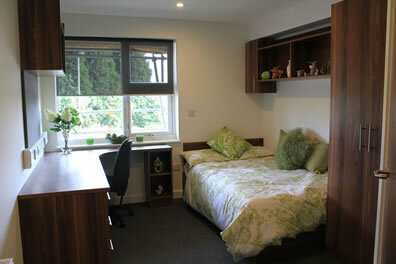 Peninsula Student Living opened in September 2011. Peninsula cannot be beaten on location, and is adjacent to the junior doctor accommodation for the Plymouth Hospitals NHS Trust. This is a stunning purpose-built development on the doorstep of the Peninsula Medical School, Peninsula Dental School (PCMD), the Peninsula Allied Health Centre (PAHC), UCP Marjon and Derriford Hospital. 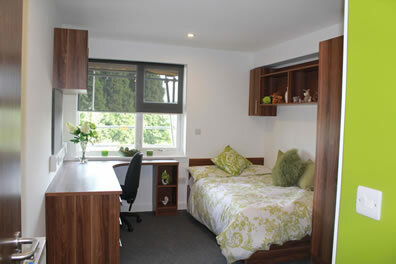 Easy commutable distance to both Plymouth University and the city Centre (15mins by bus). Peninsula offers clean, comfortable, convenient, contemporary secure living spaces featuring high quality fitted kitchens & bedroom study areas. 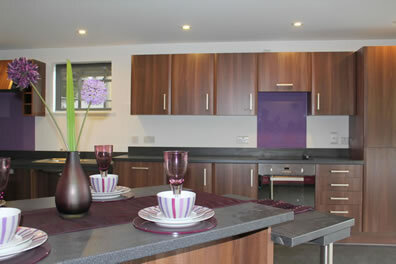 With trend setting specifications there are a range of competitive prices to suit everyone. The building is contemporary in design and is highly insulated, meeting the highest standards for sustainable living and renewable energy. 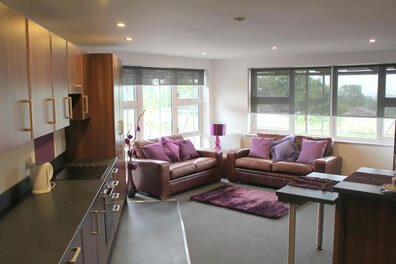 There are 123 en-suite rooms across two separate buildings 3 and 4 storey high comprising of up to 8 bed clusters. 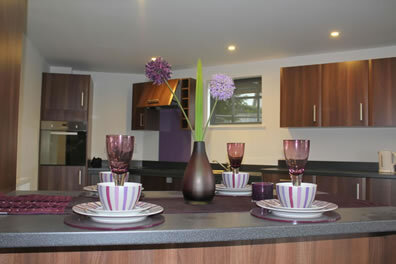 Internally the kitchens/living spaces are fully fitted and include dishwashers and the fitted bedrooms have ample storage and well appointed bathrooms. Click here to download a printable pdf version of our brochure.